Gerald Penney’s Obituary for Don Locke, 20 January 2015. 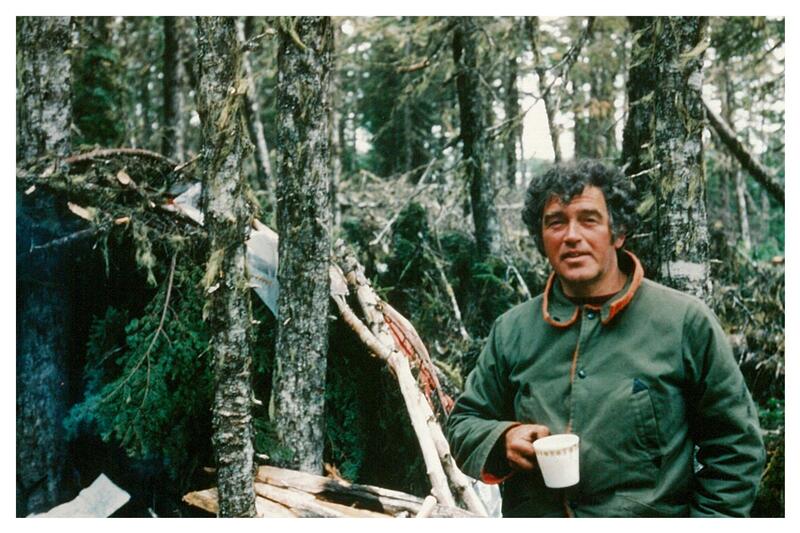 Don Locke, Newfoundland’s premier amateur archaeologist, died at his home town of Grand Falls, on 14 January, 2015 in his 76 year. Known to family and close friends as Sonny, he was an avid woodsman, trapper and landscape/wildlife painter. In work life a linesman with Newfoundland and Labrador Hydro he, along with other such dedicated workers, built the provincial electric grid system. However, his real passion was a strong desire to come to a better understanding of the Beothuk and the other pre-and post-contact aboriginal groups on the Island. Readings of J.P. Howley’s The Beothucks (1915) and other early accounts coupled with a keen sense of the natural landscape enabled him to find their campsites and other remains; in many respects following Howley’s footsteps. He created replica Beothuk villages, on the Exploits just outside Grand Falls and at Indian Point on Red Indian Lake. His 1973 inscribed booklet, concerning their sites and artifacts is a prize of my library. His material culture collection was eventually acquired by the Newfoundland Museum. Later in life Don and I undertook a number of exciting surveys of the interior southwest coast and Notre Dame Bay region. Always ready to reveal his deep knowledge of nature and lore he will be sadly missed, especially by Marjorie and three children.